Connecting Biz - Who Are Our Sponsors? Thanks to our sponsors, without them we would not be holding such great events! Digital House has a house full of digital marketing experts, meaning whatever help you need to drive new customers to your website, they can deliver! From website design, Google AdWords, SEO, E-Newsletters, Social Media Management or consultancy and strategy building, there is an expert in every field to help you grow your business. We are delighted to have The Apollo Hotel supporting us. 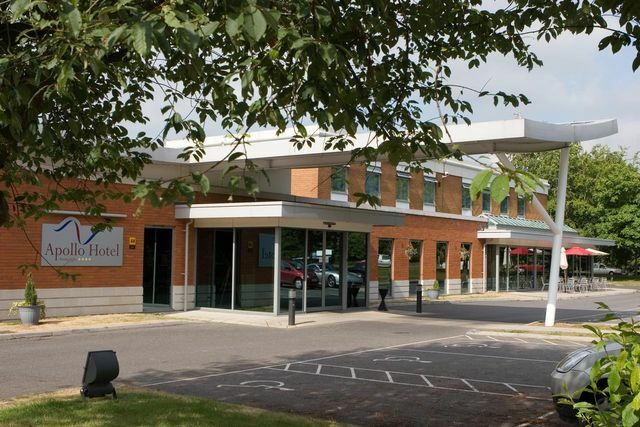 Whether you are in Basingstoke for business, or visiting for a relaxing and comfortable break, the Apollo Hotel has everything you will need to enjoy your stay. There is fantastic dining, leisure and spa, conference rooms, meeting rooms, wedding facilities and fabulous regular events for entertainment.